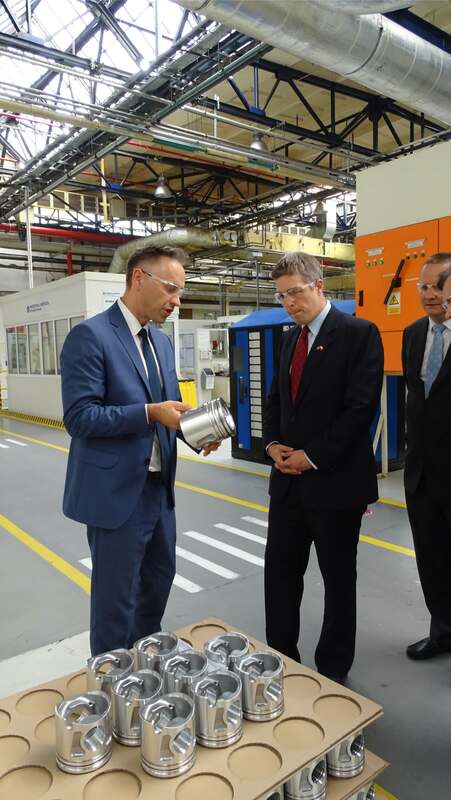 Walter Braunohler, US Consul General, Thomas Zia, Consul for Political and Economic Affairs and Marek J. Guzik, Specialist for Political and Economic Affairs took part in the meeting of the Management Board. 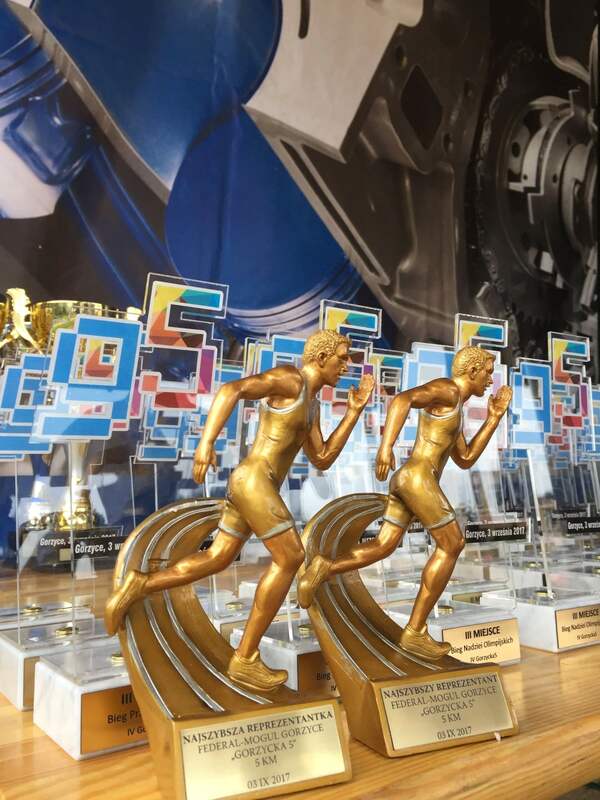 In spite of unfavorable weather conditions, runners were not discouraged. Over five hundred of them participated in the event. 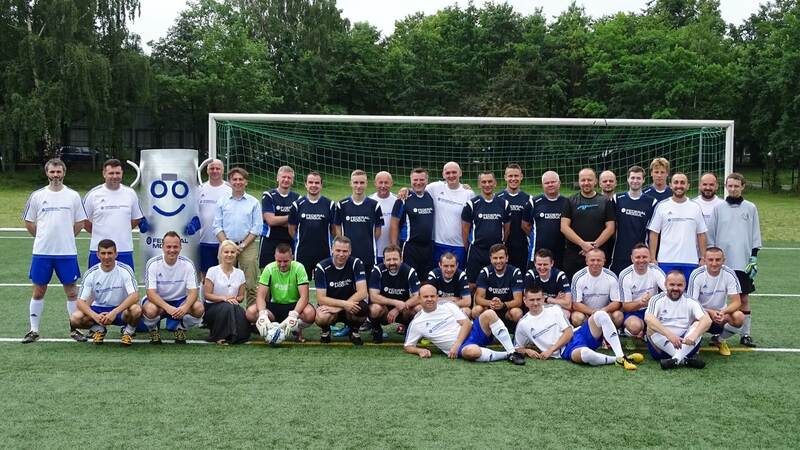 It was the second match between Federal-Mogul Bimet Gdańsk team and Federal-Mogul Gorzyce team. 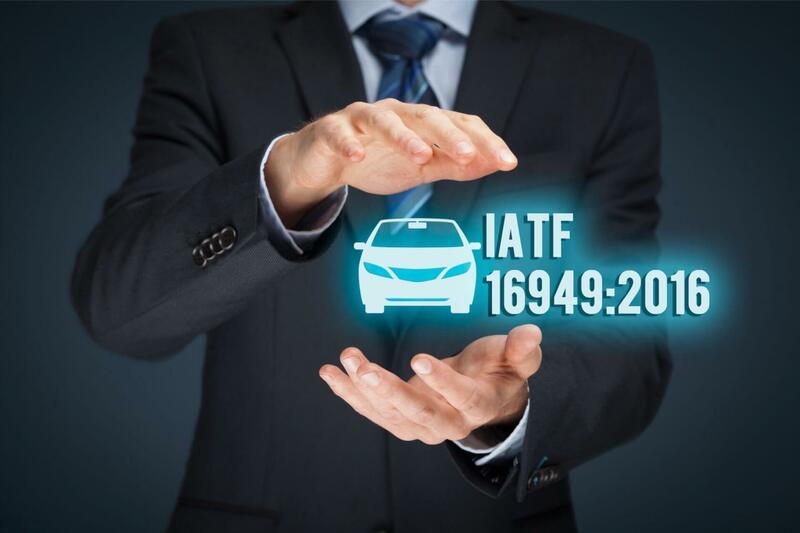 We are the first manufacturing facility operated by Federal-Mogul Corporation and the first plant in Poland which has obtained a IATF 16949:2016 Certificate. 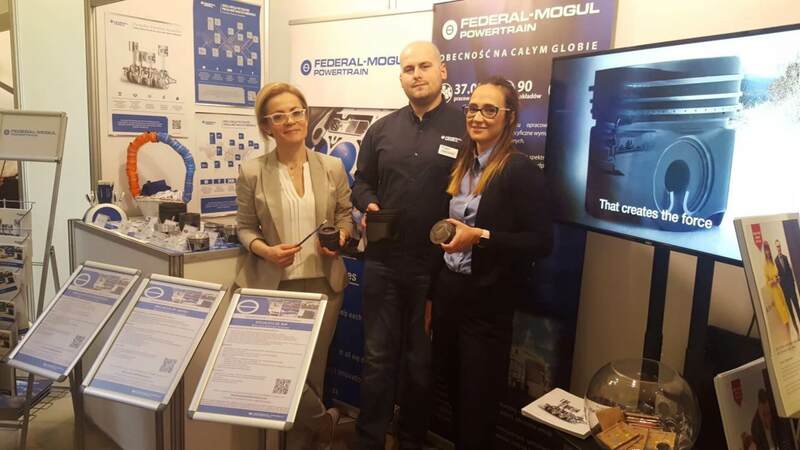 The auditors representing TÜV Süd emphasized our excellent results, highlighting the fact that our facility might be used as a benchmark for the Federal-Mogul piston division. 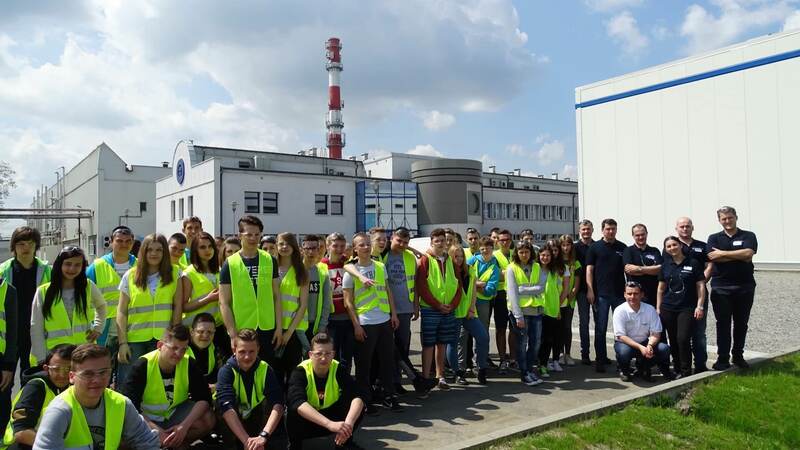 Student tours of our manufacturing site can be organized under the agreement signed between our facility and the School Center in Gorzyce in March this year.